Want something that you haven't seen in a movie? This is the military cemetery of the little Aya Sofya mosque, not far below the hippodrome. 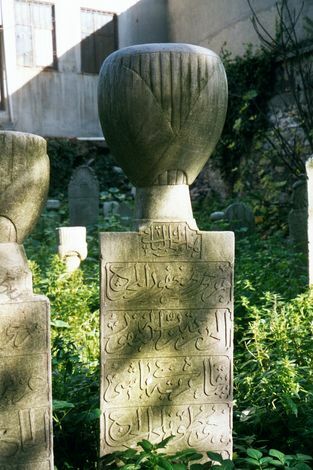 The stones are mostly capped with turbans.